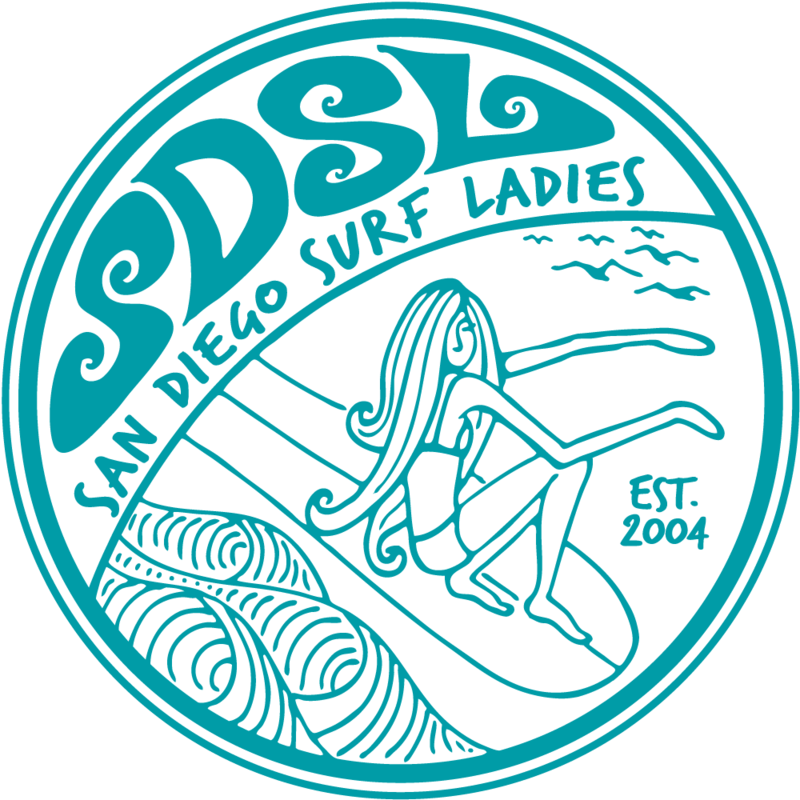 San Diego Surf Ladies - Fin Demo Session! 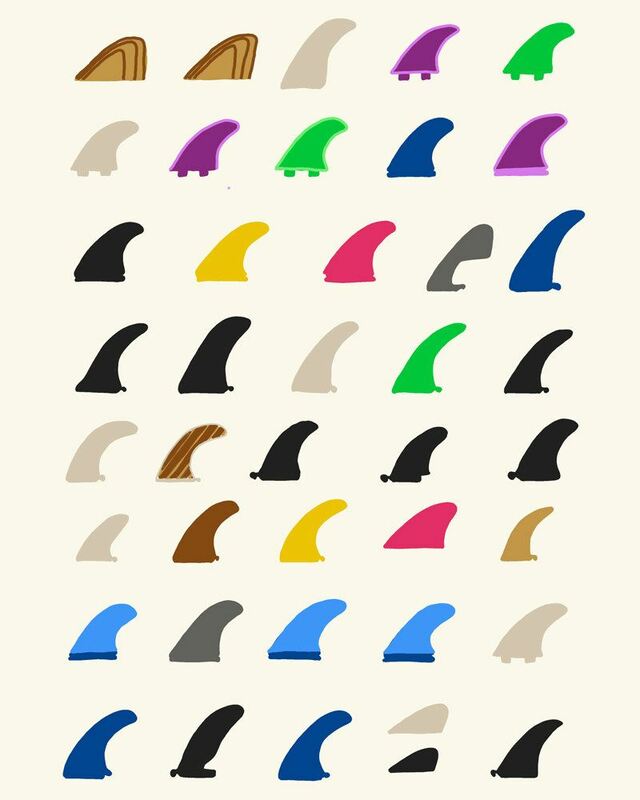 Curious about various fins and how they improve your surfing or simply offer a different ride? Well come join us for a free demo session hosted by Clairemont Surf Shop. They will do a brief overview of fin types/materials and why they are better than plastic fins. All fins demo'd will be available for purchase at the shop and we do have our club discount to take advantage of! They will have all sorts of fins for both long and short boards. Both FCS and Futures will be available for you to play with. Feel free to contact me if you have a fin(s) that you have been curious to try and they will do their best to bring those or something comparable. WHEN: Saturday, May 21, 2016 @ 7AM sharp. WHO: All premium members. Limited to 12 registrants.